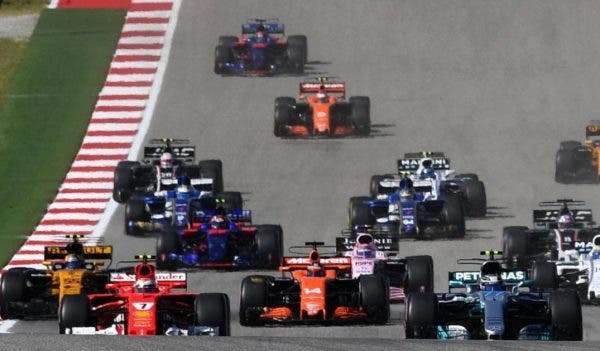 Formula 1 and Netflix are proud to announce a season-long collaboration culminating in an original docu-series of the 2018 FIA Formula One World Cham pionship, to be screened in early 2019. This Netflix original series will be the first to truly immerse the audience inside the cockpits, the paddock and the lives of the key players in Formula 1. The series will have unparalleled and exclusive access to the world’s fastest drivers, team principals and owners, as well as Formula 1’s own management team. This series will be executive-produced by Academy-Award winner James Gay Rees (Senna) and Paul Martin for Box to Box Films. Sophie Todd will be the showrunner.